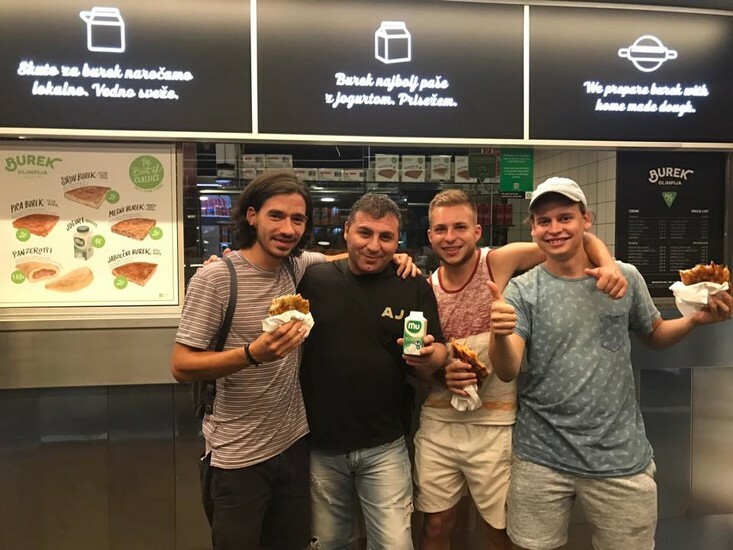 This tiny takeaway at Bavarski Dvor is a true Ljubljana institution, and has been serving up piping hot Serbian-style burek almost literally non-stop, around the clock since the 1970s. 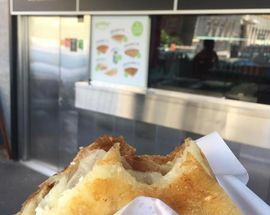 It was the runaway winner of our inaugural Battle of the Burek competition way back in 2010, and consistently ranks as a local favourite year in and year out. No night out on the town is complete without a pre- or post-club stop here, so don't be surprised to see a queue at four morning. And while they renovated not too long ago, the menu and prices have thankfully stayed the same. Awesome place! 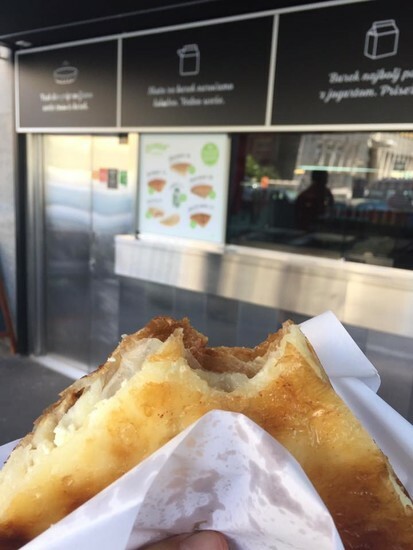 They serve really, but really amazing pies called burek. A must try if you are visiting Ljublajna. We locals eat there very often! 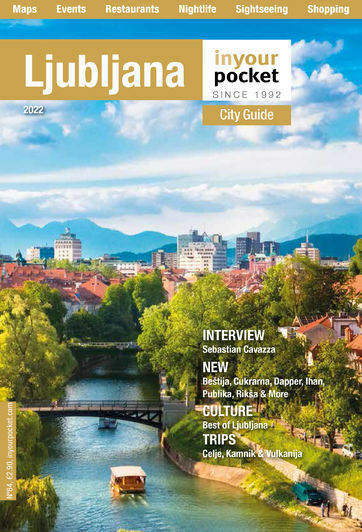 They were votec BEST OF LJUBLJANA for several years in a row. burek is only made of meat. everything else you might call a pie, cheese pie etc. 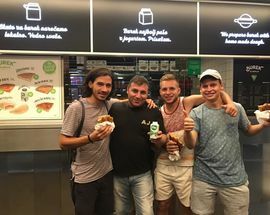 regarding olimpija, this joinz used to be prety decent, now you sometimes get a burek, which is overdue, meat spiced with pepper to disguise not so fresh meat.